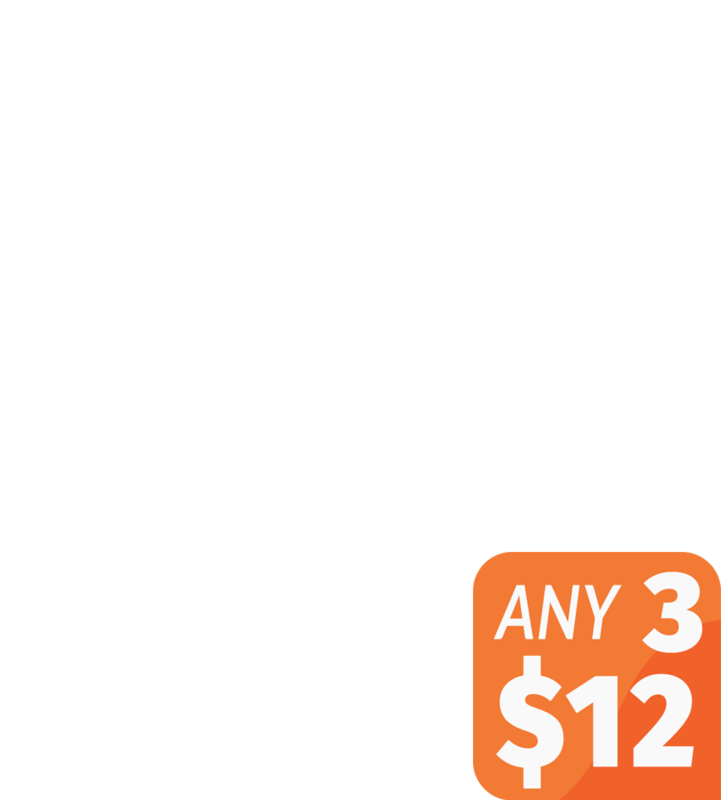 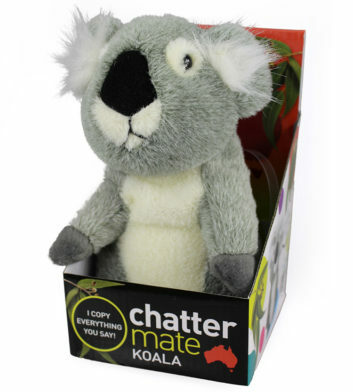 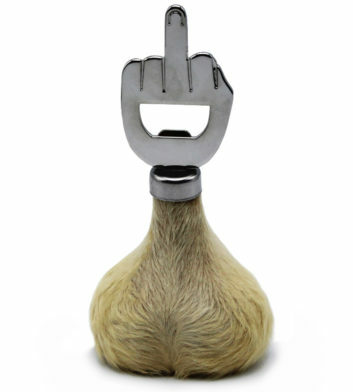 Looking for a traditional Australian gift to send overseas? 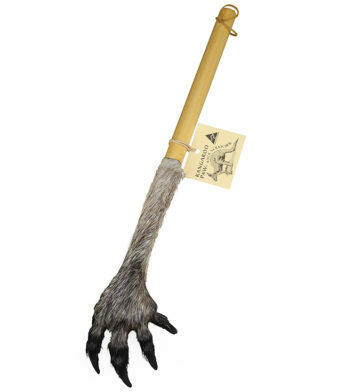 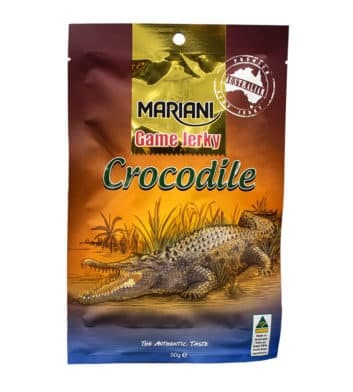 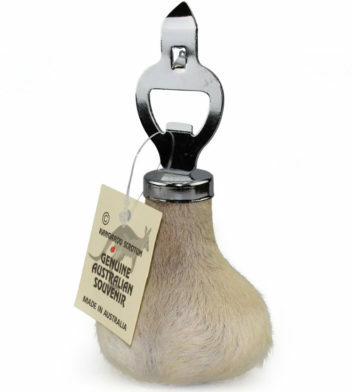 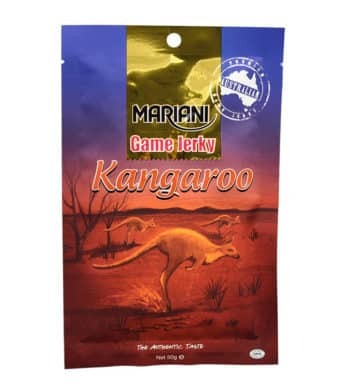 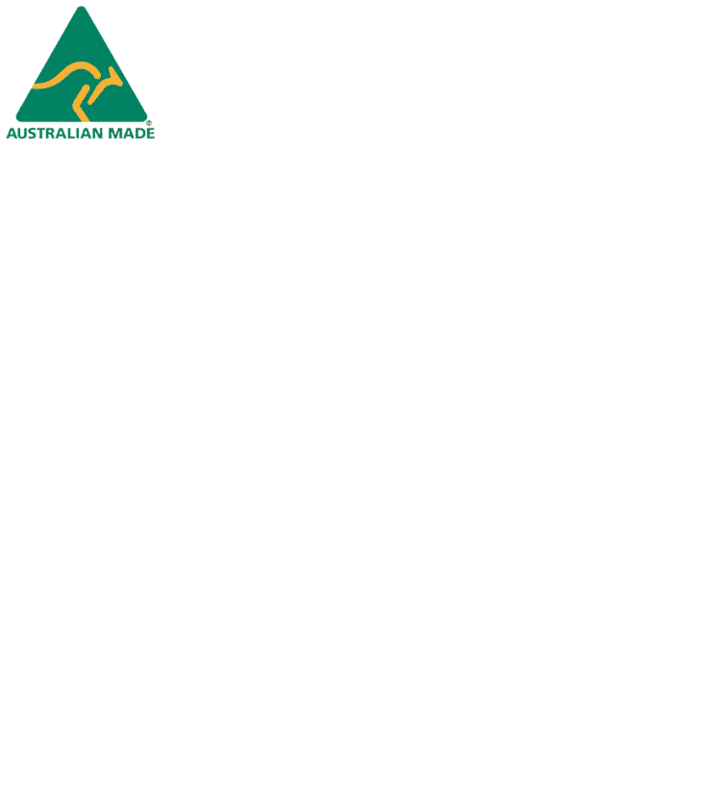 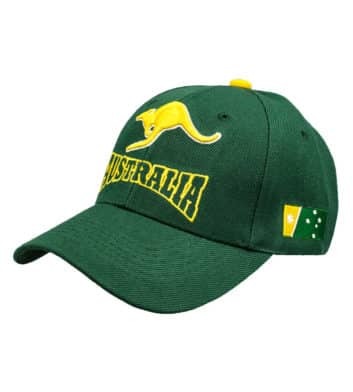 How about a truly Australian souvenir for overseas visitors? 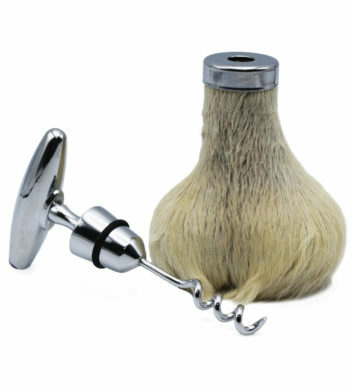 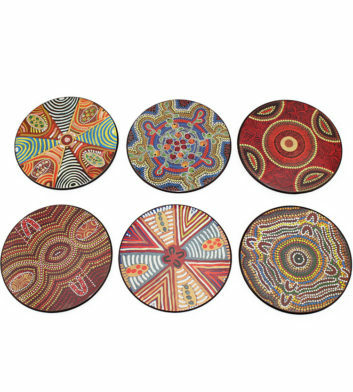 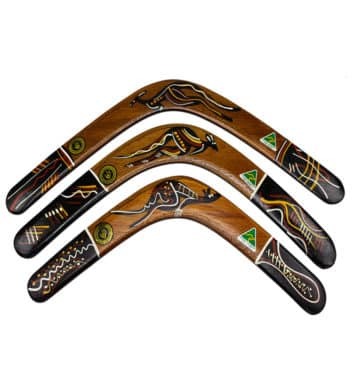 Here at Australia the Gift we specialise in traditional Australian gifts whether you are based overseas or right here in Australia. 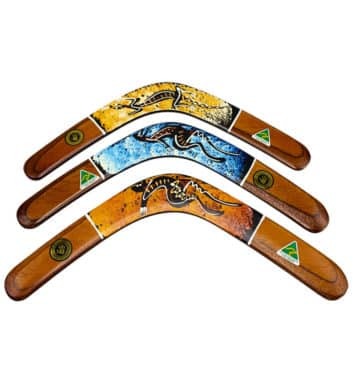 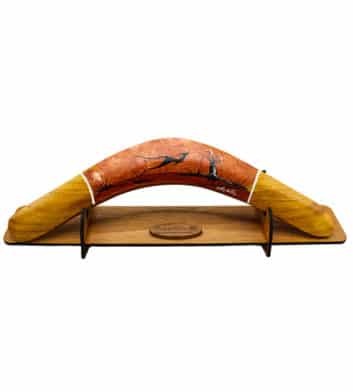 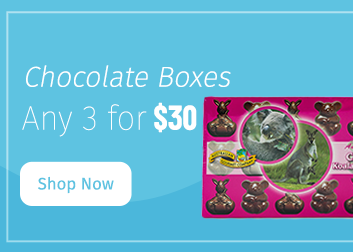 Choose from traditional Australian boomerangs, Australian made chocolates, clothing, and find the perfect Aussie gift from friends, family or co-workers. 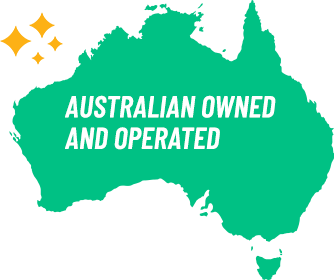 With international shipping and cheap Australian postage you can rely on us to get your gifts sent fast and secure wherever you are. 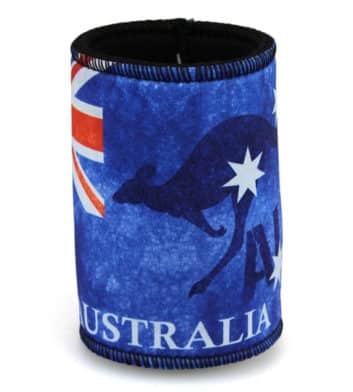 We’ve got Australian gifts for all occasions, from Australian citizenship ceremonies, birthdays, anniversaries, international student hosting, thank you gifts and more. 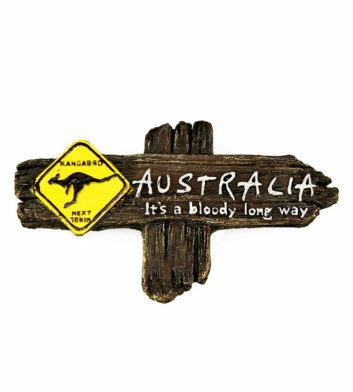 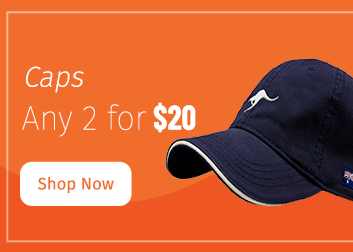 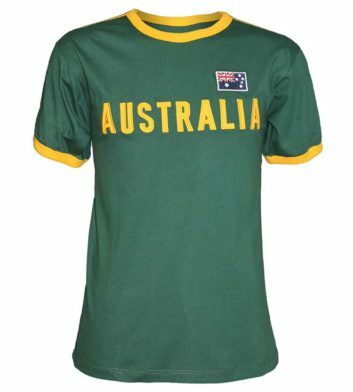 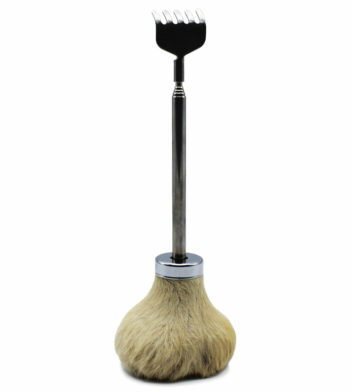 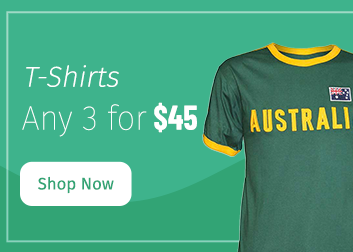 Don’t delay and browse great Aussie gifts online now!